Ponder, Scribble & Scrawl : Heard of ShabbyApple.com? 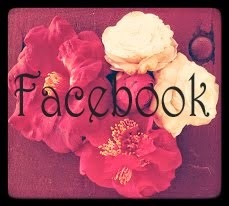 This is the site for your style and accessorizing needs! Heard of ShabbyApple.com? This is the site for your style and accessorizing needs! As a mom of six kids, I try to dress stylish,but alas I do not always. Keeping the attire clean is the biggest challenge and yes, I do admit, I'm to blame for some of the messes that appear on my clothing. However, a gal never gives up on fashion or acessorizing and I do still from time to time. There is the infamous "Date night" and you never know when you'll be invited somewhere nice. What about church? Who says a mommy of six can't dress up for church? Now how about the cost? Can I afford to buy these glamorous examples I see below? you ask. Yes you can, and feel confident purchasing from this site with the shared reviews to go buy, I mean by. 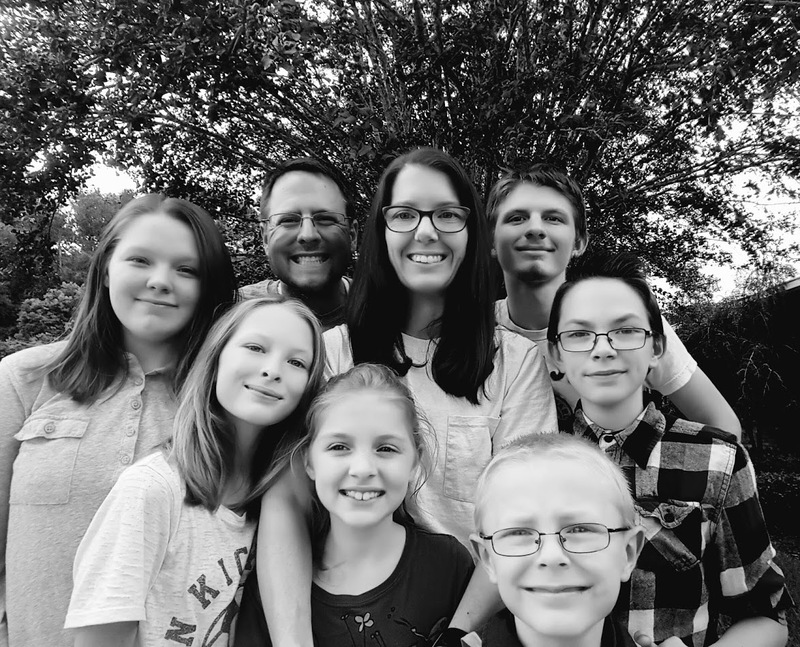 Having six kids, the budget for me isn't vast, so I'm not going to look somewhere that is out of my reach. Shabby Apple doesn't seem so, plus the clothing is just elegant! So I'm looking through Shabby Apple's site, thinking the pricing isn't that bad. I love the style and the convience of the shopping for the clothing. I look through the dresses, the skirts, the blouses and then I look to the swimsuits. I'm loving it! And it doesn't stop there, there is also shopping for your pre-teen, kids and maternity. There is even arts & crafts! 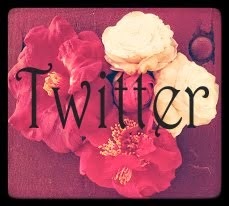 If your the vintage dress kinda gal, this is gonna be a site that you'll love. It seems many of the choices are vintage inspired. I could get lost in the swimsuit category, so lovely! Now on to accessories, they have that too! 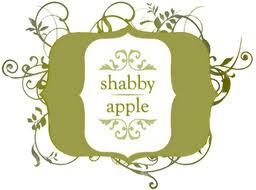 So looking for something new, getting tired of Old Navy, the Gap or even Ambercrombie...well check out Shabby Apple! Like Giveaways (who doesn't!) Click the links below to enter to win something great from Shabby Apple! 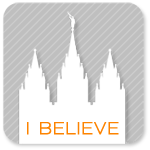 These are just to start, click the logos below for two more! Good luck! Happy shopping and discovering Shabby Apple!